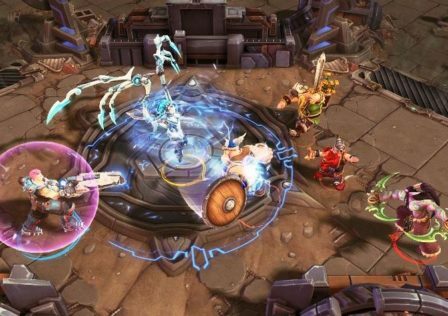 Hello my Name is Aulox im a content Creator for Heroes of the Storm and other games, since 2015 we are (yes Heroes Launch) doing Tournaments to create a more competitive community and we have not stopped doing tournaments until that date. We are now with a new format that works similar to a league, is based on 6 Qualifier that gives points and at the end of those qualifier only the top 8 Teams with more points, Fight for the Prizepool in a Mid Season Brawl Bracket style. The current server of the tournament is Brasil and all the donations during the Stream goes to the Prizepool, Stream is hosted Weekly by every Qualifier and we do this because we don't have support of any brand to put a bigger Prizepool. Every week the ladder is update with the top teams and this has helped to keep the competitive going on latam because teams want to be there to be the best. im Doing this post if anyone want to join the Tournament ( is already on his third qualifier) or anyone want to see the Stream every Friday at 6 pm PST to give some support to the scene, if anyone can share this tournament with helped who can join will be really helpful! 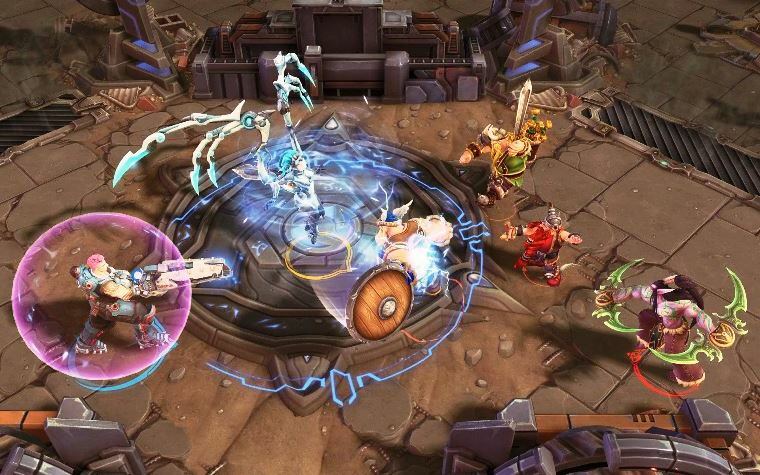 © Post "Heroes of the Storm Latin American League #ForTheBeard" for game Heroes of the Storm.